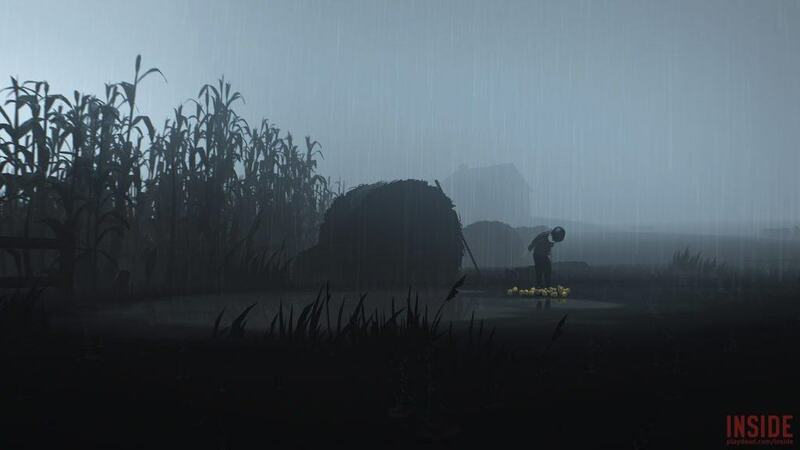 Developed by Playdead and featured during Microsoft’s E3 2016 press briefing, Inside is the long-awaited follow-up to 2010’s groundbreaking digital hit, Limbo. Inside tells the story about a young boy who struggles against evil forces trying to take over the world through questionable experiments on human bodies. 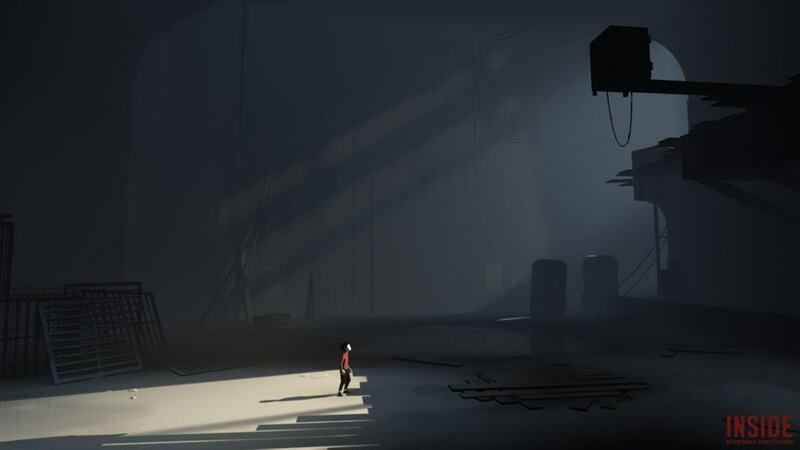 The game features the trademark dark art, emotion and game craft that Playdead pioneered in its debut game. 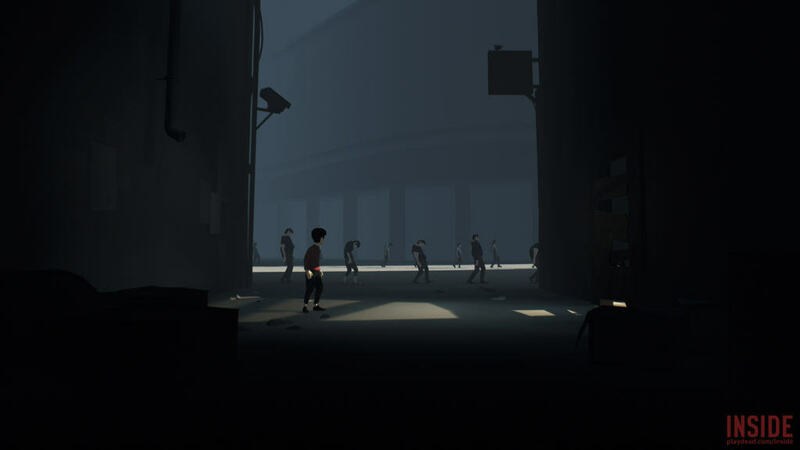 As before, players take control of a young boy who needs to traverse a black-and-white, sidescrolling puzzle-platforming world. However, unlike Limbo‘s hero, the child protagonist of Inside can be shot, drowned or have his throat violently crushed by murderous fascists, among many other ways to die. Violent deaths aside, what is even more interesting is how this main character has no facial features to speak of. Despite this, and judging from the early gameplay, the character brims with life in the way that he moves and reacts with the world. From tumbling down hills and tiptoeing through shallow water, to breathing heavily when hiding from threats and turning his head to watch incoming enemies approach; every subtle movement or action-heavy animation brings life to the character. The effect is enchanting, wholly engaging and makes it impossible to not root for the character’s survival. The stark, eerie yet beautiful environments also receive the same affecting attention to detail, making Inside one of the stand out indie game releases on 2016. The game’s stunning visual presentation is aided by the gorgeous art direction that makes effective use of limited lightning, shadows and physics, all of which come together to produce one of the most atmospheric and unforgettable game world’s within which to be immersed. 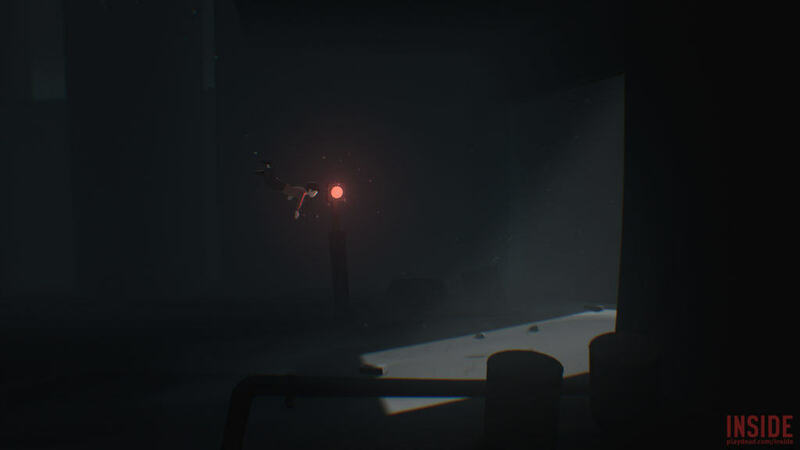 To further compliment the game’s unique aesthetic, Inside lacks any form of user interface elements or heads-up displays. 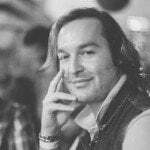 Instead player’s need to make use and be aware of environmental cues in order to progress through each of the levels and associated puzzles. 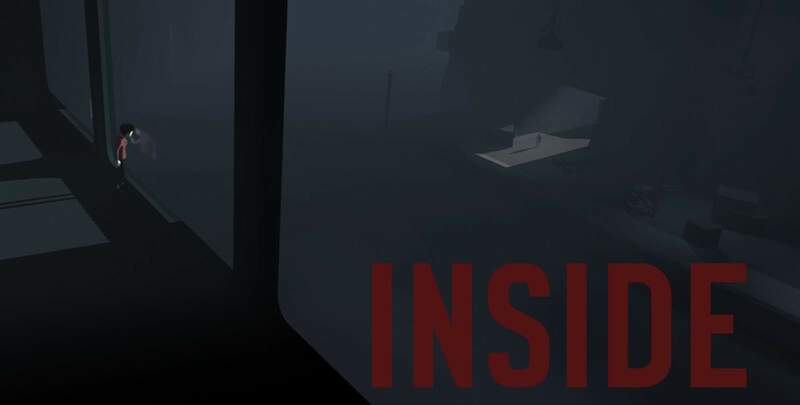 Inside is shaping up to be one of the most interesting indie games of the year, and is certainly one of the few that I am most definitely going to invest in once it launches on 29 June 2016 for Xbox One and 7 July 2016 for Windows PC.